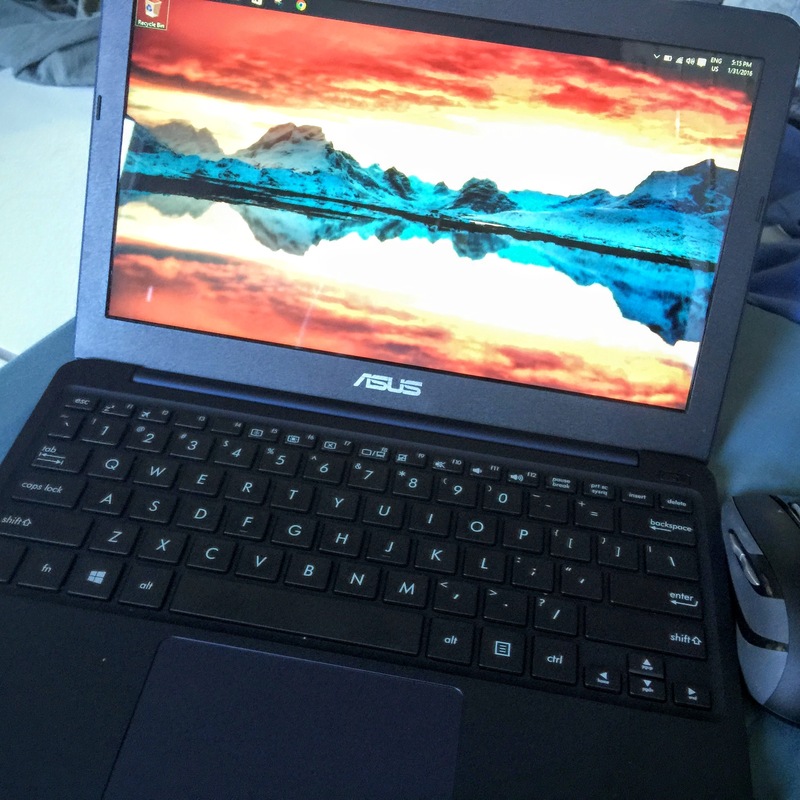 The ASUS EeeBook X205TA is a great laptop for the price. I have had my EeeBook X205TA for about 2 weeks now and its a perfect 2nd laptop. This EeeBook is a regular in my messenger bag. This affordable laptop isn’t top of the line, but for around $200, you get a lot of laptop for the price. Don’t forget to tweet us @AsianGeekSquad if you have any questions – full review coming after 1 month of use! The EeeBook X205TA does have a couple of shortcomings and can be quickly remedied if you’re prepared, but you’ll have to shell out $30-$50 based on your preferences. The EeeBook X205TA is a good laptop, but one major thing holding it back is the storage. There is only 32GB built in and there is no way to upgrade the internal storage – so your best bet is to get a flash drive. 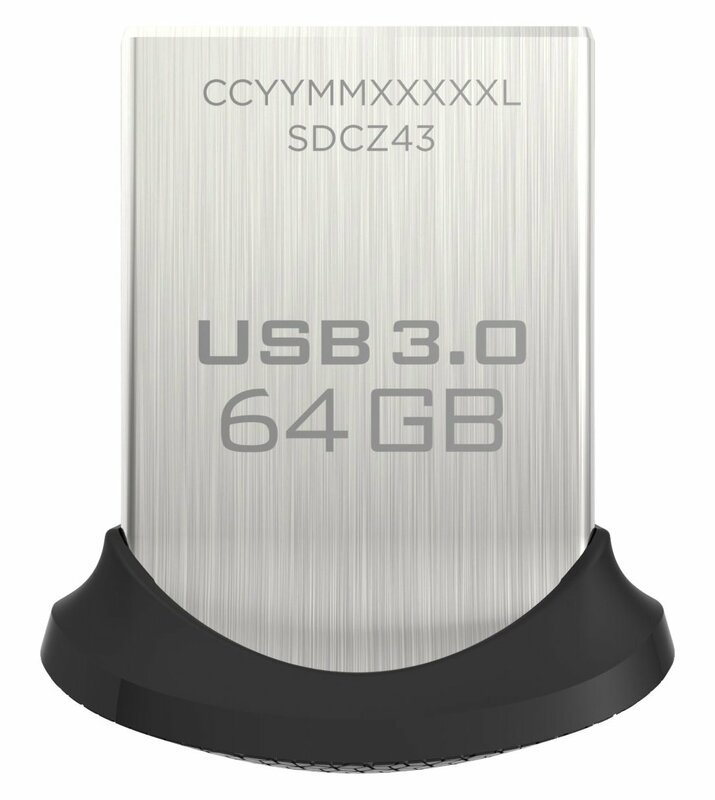 My recommendation is the SanDisk Ultra Fit 128GB USB 3.0 Flash Drive. Priced at $29.99 for the 128GB version and $17.95 for the 64GB this little gadget pops right into one of your two USB ports and expands your storage fourfold. There are other options out there that are more affordable, but for the slim size to match your slim laptop – this is the perfect thumb drive to compliment your laptop. In addition to the problem with the storage the trackpad is quite small, but it is also not as responsive as I would like. Occasional delays and skips can make using this device frustrating and since you’ll be using it a for a long time (10 hour battery life), you should have a trackpad that can keep up. Unfortunately, we can’t change the trackpad, but you can use the 2nd USB port with a wireless mouse. 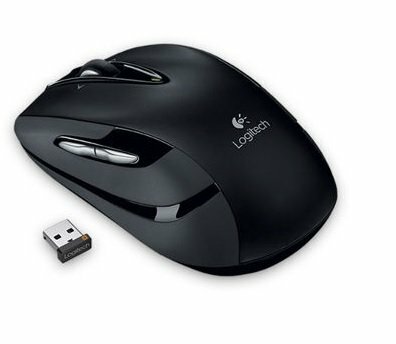 My pick is the Logitech M545. I actually own 2 of these, one for my laptops and another one for the desktop. There are smaller options out there, such as the Logitech M325 (which my sister loves because it comes in different colors), which will shave off $10 from the one I personally recommend, but the M545 does have two additional buttons on the side, the top button opens the start menu and the bottom one takes you the desktop – awesome if you save things to your desktop consistently. With the addition of the mouse and flash drive storage, the ASUS EeeBook X205TA can become one of your daily devices. Any other ASUS EeeBook X205TA owners out there? What do you think? What other accessories would you recommend? Tweet us @AsianGeekSquad. Pre-Order for Asus ZenFone 3 Laser and Deluxe now available!